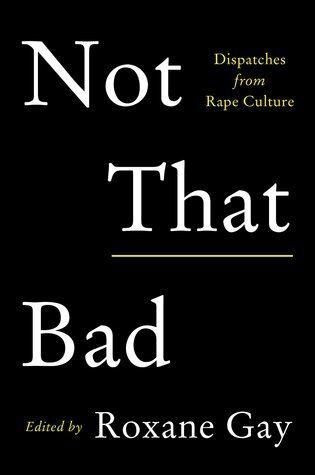 This should be required reading for every single man and boy, particularly for those who continue to objectify women and girls, who think we're just 'asking for it' because of how we look or dress, or that catcalling and leers and unwelcome attention are simply their way of telling us we look good. And, this should be read aloud every single minute of every single day outloud to Brett Kavanaugh. Just play it in his inner ear and mind on endless repeat until he and those who enabled him get it. In fact, the same treatment should apply to all those who supported and voted for his nomination and confirmation to sit on the Supreme Court. Because watching Dr Blasey-Ford reminded all of us who do not need reminding that it was just that bad. Sign into Goodreads to see if any of your friends have read Not That Bad.